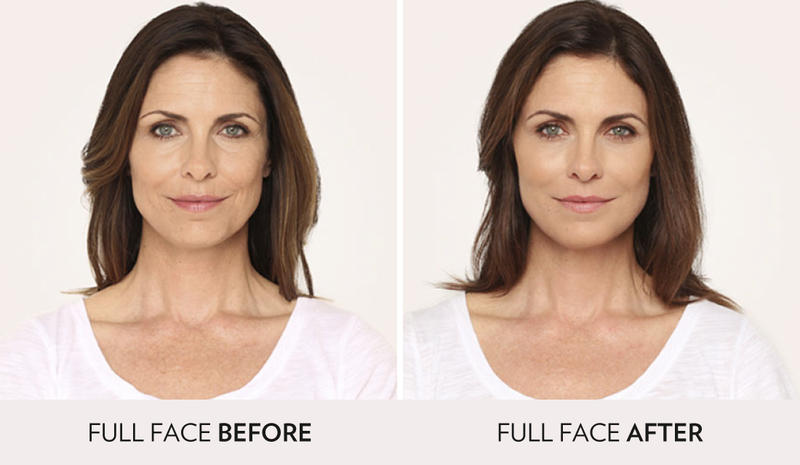 As experts in the field, our nurses will work with you to develop the perfect formula of injectables and the ideal timeline to treat and retreat for optimal results. 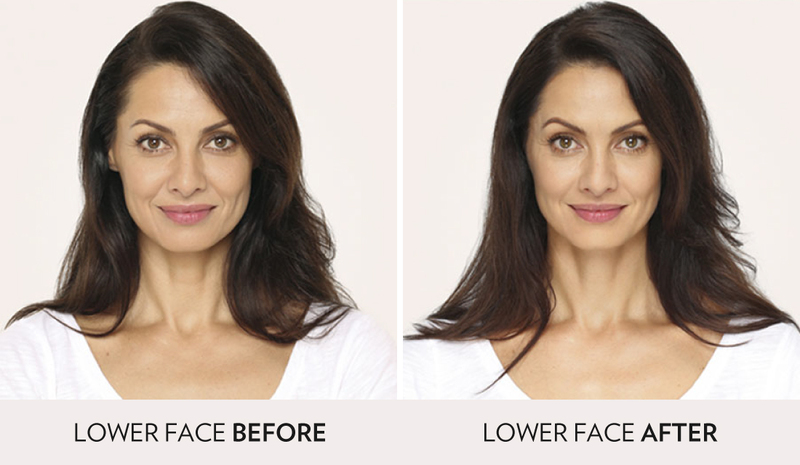 Whether your goal is to refine wrinkles, add volume and contours to facial areas, or give your eyes a subtle enhancement, the nurses at Spa Radiance Medical will make it their priority to ensure you leave looking like you, only better. 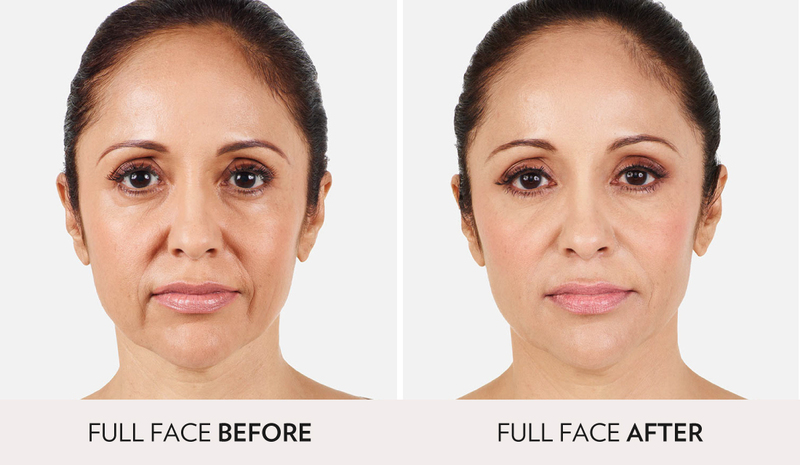 Dermal fillers are hyaluronic acid gels that are injected into facial tissue to smooth wrinkles and folds, add volume and firmness. Hyaluronic acid is a naturally occurring sugar found in the human body. The role of hyaluronic acid in the skin is to deliver nutrients, hydrate the skin by holding in water, and to act as a cushioning agent. 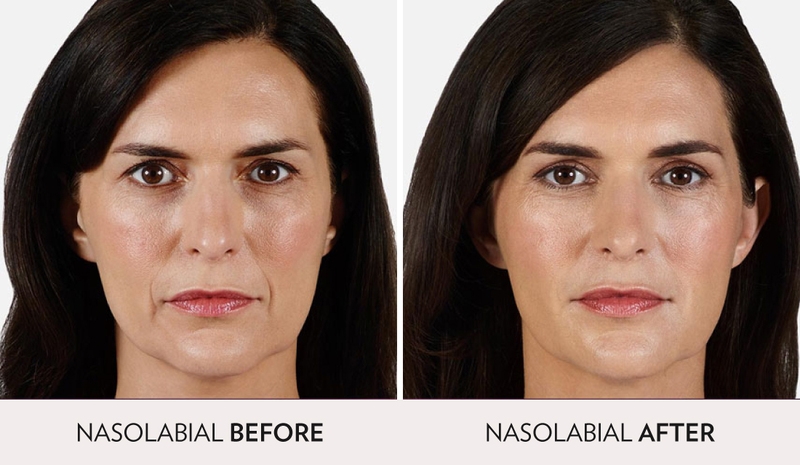 These products are injected into areas of facial tissue where moderate to severe facial wrinkles and folds occur giving the appearance of a smoother surface. The average time filler can last is 6 months to 2 years. Avoid alcohol 24 hours before your appointment. Arrive 30 mins prior to appointment to apply numbing cream. The most common side effects are temporary redness and swelling at the injection site. These effects typically resolve within 2-3 days. Cold compresses may be used immediately after treatment to reduce swelling. 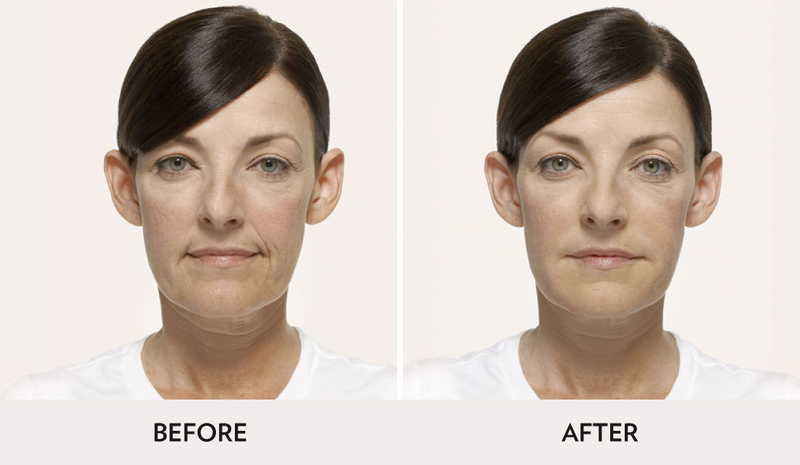 Makeup can be worn immediately after treatment. 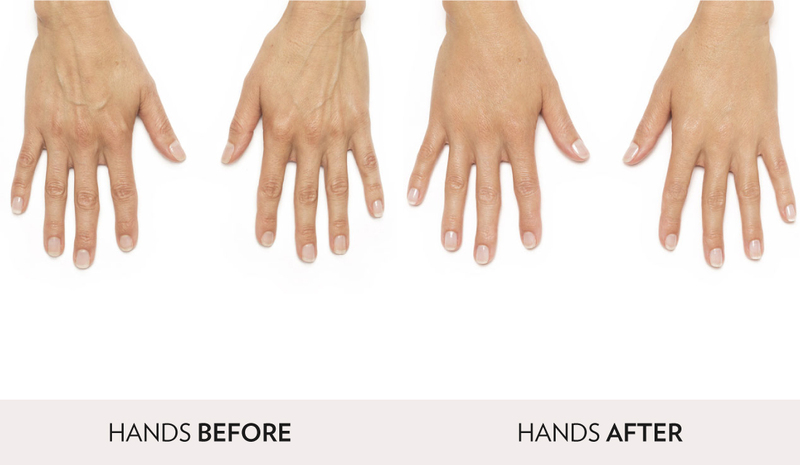 Apply gently and avoid excessive rubbing or massage. 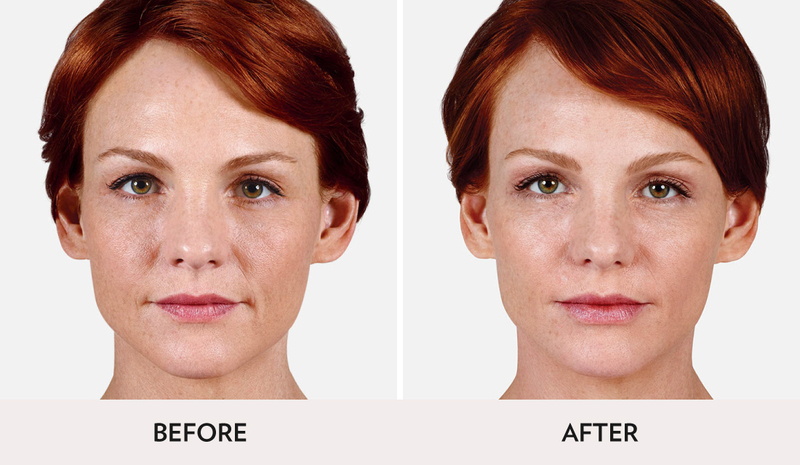 On average, the effect of dermal fillers lasts 3-24 months depending on filler used and treatment area. 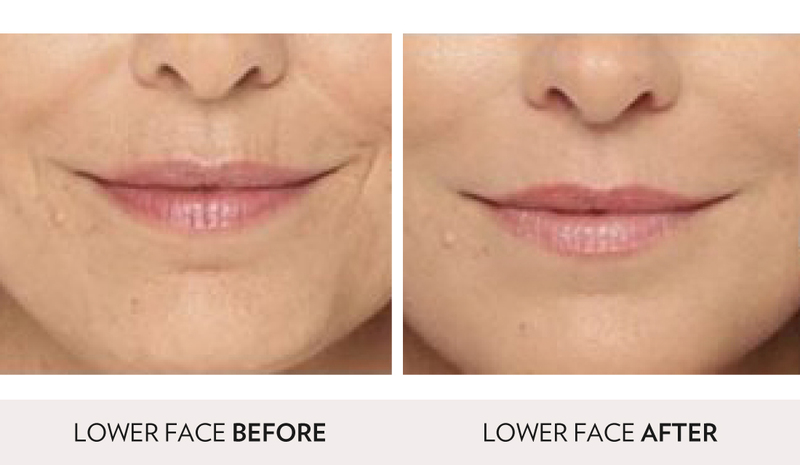 Retreatment is recommended when the results from the dermal filler diminish. Applying numbing cream to the injection site will ease pain for most patients. How long does swelling and bruising last? Swelling in the area should subside after 2-3 days or as long as a week. Bruising can be maintained by applying topical arnica gel. You will be able to return to your normal schedule immediately after your appointment. 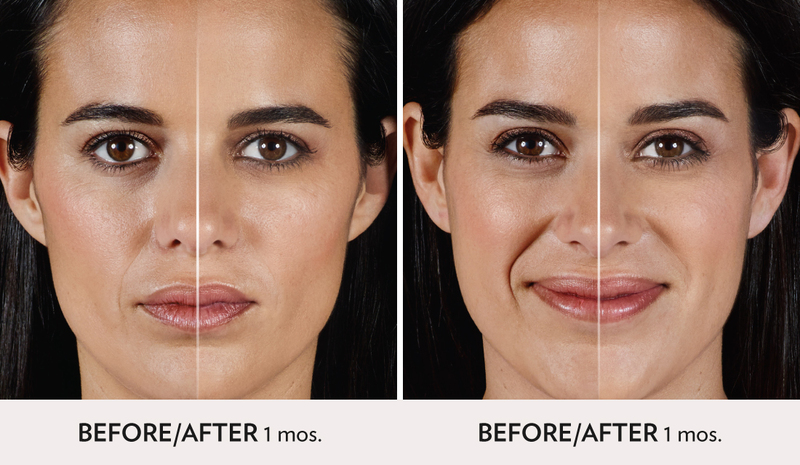 Depending on the area and type of filler, results can last 3-24 months.